Home \ Blog \ Charlie’s Letters is showing at Edinburgh Fringe! We’re very excited to announce Charlie’s Letters will be part of Edinburgh Fringe on August 14th at 8pm. We’re proud to be part of this prestigious festival at such an early stage of our journey. 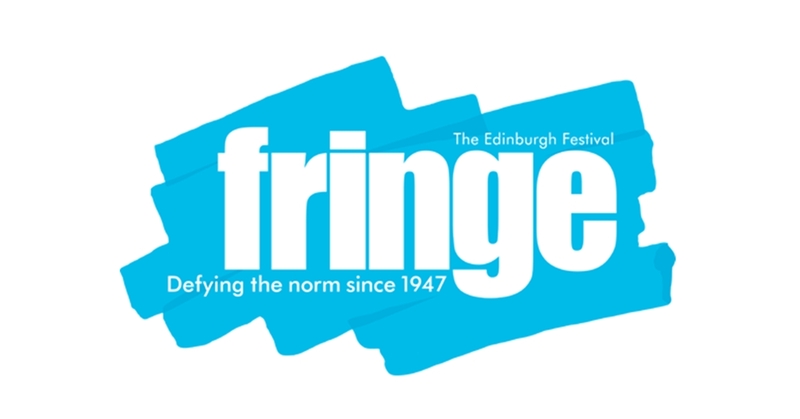 The Fringe is a truly open access festival where, in the spirit of the original eight, no one is denied entry, making it the largest platform on earth for creative freedom. 2017 marks the 70th anniversary of the Edinburgh Festival Fringe and it is now the largest arts festival in the world. You can book your tickets for Charlie’s Letters on August 14th here.